Brittany is an Auburn graduate and one of the Youth Ministers at RSM. Brittany loves connecting and fellowshipping with students. 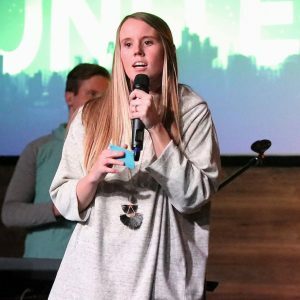 You’ll find Brittany teaching on Sunday nights and teaching Girls Bible study for our High School students on Wednesday night.